Accelerating the transition towards energy-efficient built environment entails considerable financial challenges. 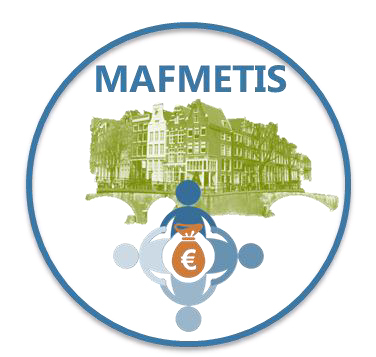 The pioneer MAFMETIS aimed at exploring the multi-stakeholder financial model that would support the negotiation between different actors and ensure fair distribution of costs and benefits.The project combined multiparty decision making processes with financial modelling towards sustainable energy systems in the built environment. As part of the project, a prototype of an innovative tool, The Multi-Agent Financial Model for Energy Efficiency and Investment Strategy, was created and tested. The CRS’ team contributed by providing an overview of Polish situation within WP2, preparing a workshop with local stakeholders and methodology for evaluating the developed Model. The workshop was held by the CRS’ team in Konin (20.11.2015). The methodology was also shared with the project partner, the Institute for Sustainability (UK), who executed a similar testing workshop in London. To share the results of the project, we prepared a Report – “Exploitation plan with validated business models for the financial model”.